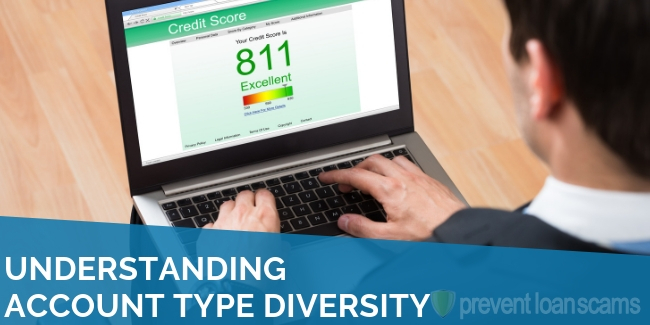 What does each type do to my credit score? I’ve filed, what do I do now? How do I rebuild? 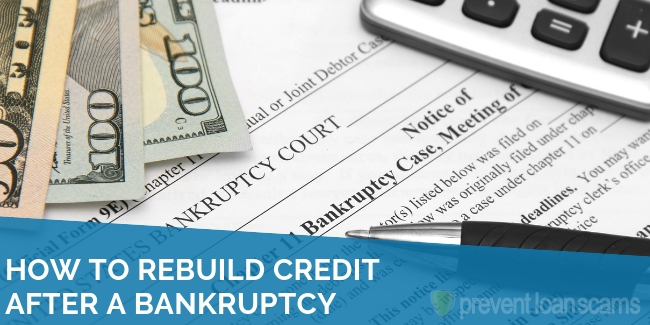 Knowing how to rebuild credit after a bankruptcy is key to getting your life back on track. Sometimes, you can’t avoid bankruptcy. It can be preferable to living under the crushing weight of debt you simply can’t repay. But what about rebuilding your credit? Where should you start and how long will it take? 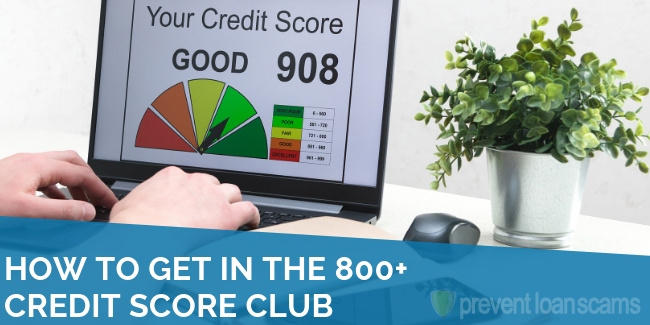 Are you completely hemmed in by your bad credit? 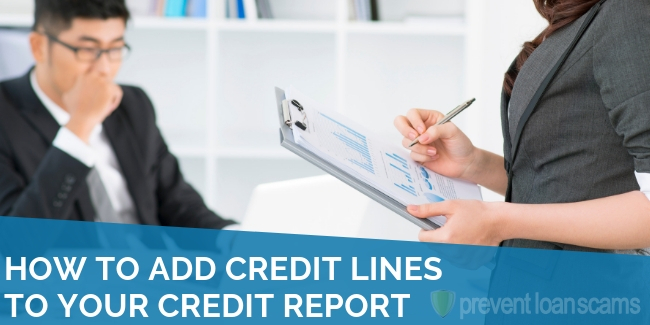 We researched & reviewed the 5 best credit repair companies. They can help you dispute items on your report & improve your credit score. In order to be able to file for Chapter 7 or Chapter 13 bankruptcy, you have to meet a number of requirements and truly be unable to meet your debt obligations. 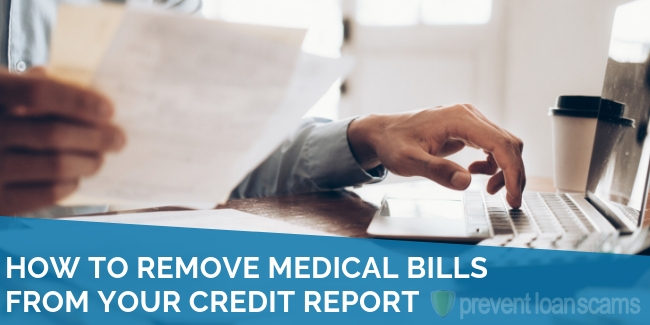 This includes failing to pay your loans and bills for a period of time, which more than likely would have appeared on your credit report as a negative mark in the first place. In short, if you were eligible to declare bankruptcy there is a very good chance that your credit was low anyway. All bankruptcies are court-ordered and monitored processes. This serves two important purposes: first, it ensures that you are meeting the obligations prescribed. Bankruptcies are not standalone events, but rather, are processes that you go through. The type of bankruptcy you file also has an important impact on how you begin to rebuild. Chapter 7 and Chapter 13 offer different ways out of debt and it’s important to consider each before signing on the dotted line. Chapter 7 bankruptcy is slightly more restrictive and severe form of claiming that you can no longer repay your debts. In a Chapter 7 bankruptcy you are required to liquidate virtually all of your possessions in order to repay your debt. This liquidation includes many items that you may think are “safe” from debt collectors, your home and car included. In essence, the court can mandate the liquidation of anything you own in order to satisfy the debt you cannot pay. Chapter 7 bankruptcy is only an option for individuals who already have limited income. This is because the court and state are essentially deciding that you really are completely unable to repay your debts and have to liquidate. If your household makes more than the median level for your state, you may not be eligible for Chapter 7 bankruptcy. Even with Chapter 7, you can exempt a small portion of your possessions and property from being liquidated, but the effect of this form of bankruptcy is to cash you out entirely. Chapter 13 bankruptcy is more common and is basically a repayment plan. This wipes away your debts immediately as a result of a liquidation of your assets. In Chapter 13, the court and state set up and arrange your debts in order of precedence and then assign a payment plan that you must follow. They limit repayment terms to no more than 15 percent of your disposable income. This means that after you pay rent, food and essentials, the court can mandate that you pay your creditors 15 percent of what’s left. Repayment plans for Chapter 13 extend over five years and, if you successfully complete all the payments, they can discharge or forgive a number of your debts. Keep in mind that you won’t be able to discharge everything, like student loans or mortgage payments. However, they can wipe away things like credit cards and medical bills, allowing you to have some breathing room. They arrange your debts in order of importance. The first set are “priority debts,” which you must repay in full (no discharging here). These include child support, unpaid taxes, and the actual cost of filing bankruptcy, including any fees you pay to your lawyer. Then come secured debts, including your home or car loan. They can appraise your vehicle loan to take into account the current market value of the car (the amount that a bank might reasonably be able to get if they sold your car anyway). They can renegotiate your mortgage to allow you to remain in your home, as long as you have enough equity in it in the first place. Finally, they discharge unsecured debts immediately after the Chapter 13 process is completed. As long as you continue to make payments through your bankruptcy agreement, you’ll come out fine on the other side. Chapter 7 and Chapter 13 affect your credit reports and scores slightly differently. Chapter 7 bankruptcies remain on your credit report for ten years. On the other hand, Chapter 13 bankruptcy remains on your credit report for seven years. When your report lists bankruptcies, your score will suffer. However, if they approve you for bankruptcy, it is likely that your scores were low to begin with. I’ve filed…what do I do now? How do I rebuild? If you’ve filed for bankruptcy and have entered into an agreement, whether it’s for Chapter 7 or Chapter 13, it’s more important than ever that you live lean and have a clear, easy-to-follow budget. Your debts haven’t necessarily gone away, they’ve just changed. Now you have at least one new fixed expense that you absolutely must pay each month. If you fail to pay according to your agreement, you may lose your home, vehicle or face wage garnishment, forcing you to pay. It is critically important that you pay all of your bills, from the very small to the large, on time, each and every month. On-time payments help your credit score and can be a good sign to lenders who are looking at your report. 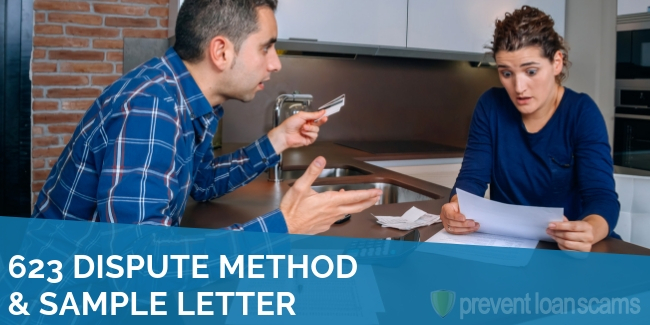 Ensure that you understand when your bills are due and consider automatic payments. When you first enter bankruptcy, consider relying on cash for your purchases. This will help ensure that you understand your budget and can make ends meet each month. When you become more comfortable with your arrangements, you can consider using credit cards. Ensure that you’ve paid up any past balances and are making on-time payments. Lenders look at a number of factors when considering your ability to repay a debt. The most important one is your credit utilization ratio. This ratio measures that amount of credit that you are currently using. They compare that to the amount to which you have access. If you’ve entered bankruptcy, you may not have access to quality credit. This includes the credit cards you used to use for normal purchases. The lines of credit that are available to individuals with damaged credit can be extraordinarily expensive. If you do use a credit card, ensure you understand the APR and repayment terms. With any card, ensure that you are paying off the entire balance each month. If you are having trouble getting a traditional credit card or want to ensure that you stay on track, consider a secured card. With a secured card, you deposit money into an account and then borrow from it, repaying as you go. 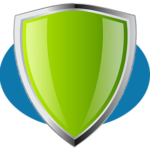 Your payment history is reported to credit bureaus, helping rebuild your credit. 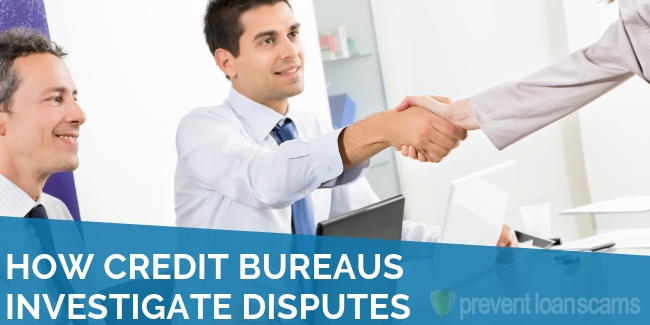 If you have derogatory items on your credit eligible for removal, and you’d prefer a hands-off process for repair – look into hiring a credit repair company. 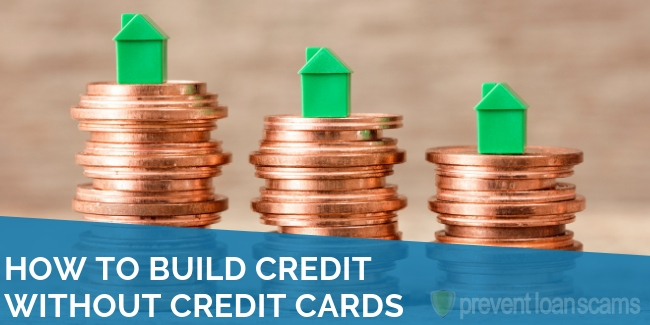 Rebuilding your credit after a bankruptcy can be difficult. However, through budgeting, careful planning and on-time payments, you can establish yourself as a trustworthy borrower, using your credit to reach your financial goals.